The AGFC offers many avenues for hunters to have their deer or elk tested. 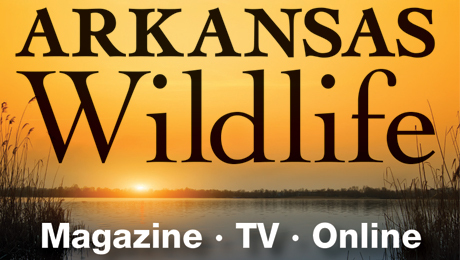 All elk harvested in Arkansas must be submitted for a CWD test. Submitting samples for CWD from deer is voluntary, but highly encouraged by the AGFC and the Centers for Disease Control. Taxidermists are hunters too, and many do not work regular hours at their place of business. For this reason, participating taxidermists require prior notice before a deer is brought in for testing. Some veterinarians around the state are providing CWD testing as a paid service to hunters. The cost will vary by location. Please contact the veterinarian’s office of your choice to make an appointment for sample collection. Testing results should be reported to you by your veterinarian but will also be available on this page. 2606 Ferndale Cutoff at Kanis Rd. 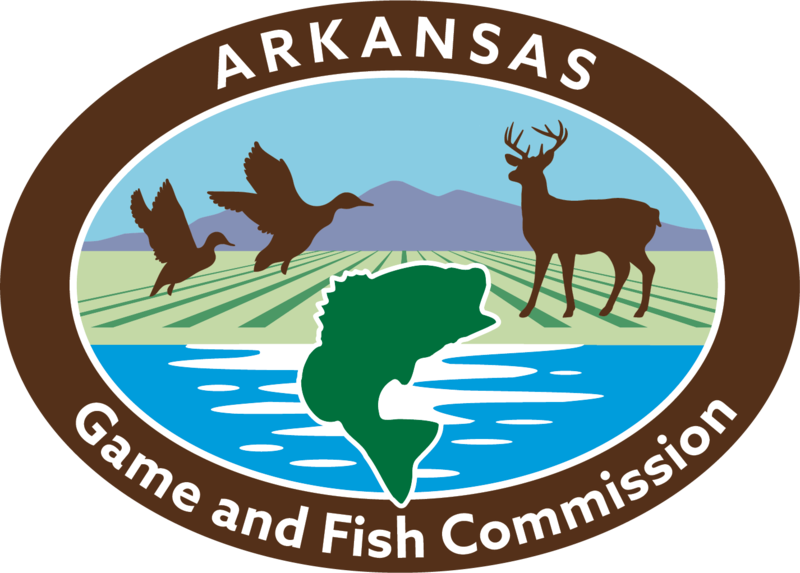 If you are a veterinarian interested in adding CWD sampling as a service in your practice, please contact Dr. Jennifer Ballard at jennifer.ballard@agfc.ar.gov. Results from CWD tests typically take two to three weeks to process. All results are posted at the following confidential link https://apps.agfc.com/cwd/. Hunters may use their customer ID number and game check confirmation number. Tues-Sat 8 a.m.- 4:30 p.m. Many AGFC offices can collect CWD samples for free. Hunters should call ahead to ensure a wildlife biologist is available to collect a sample. Locate an AGFC Regional Office.